The Oswego County Board of Cooperative Educational Services welcomed the arrival of a new district superintendent Christopher J. Todd, at the start of June. He was appointed earlier this school year following a recruitment process that spanned several months and included input from component school districts, students, staff, and community partners. 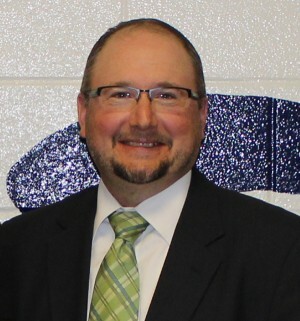 Prior to his appointment at Oswego County BOCES, Todd served as the Superintendent of Schools at the Oakfield-Alabama Central School District, a position he held since 2007. In addition to his superintendency, Todd’s tenure in education includes experience as a classroom teacher, high school principal, middle school principal as well as a career and technical education principal with the Franklin-Essex BOCES. To reach Todd at Oswego County BOCES, please call (315) 963-4222.